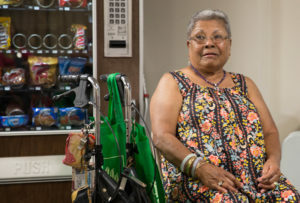 OHA was criticized for spending millions of dollars without sufficient oversight and ignoring its own rules. 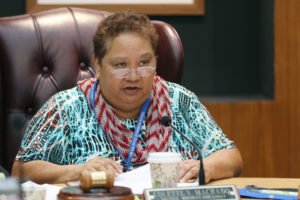 A recent state audit found both the chief executive, Kamana‘opono Crabbe, and trustees are responsible for misspending. 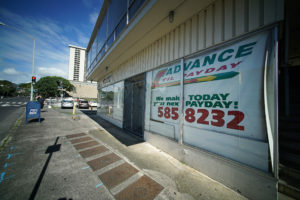 Hawaii currently allows lenders to offer loans with annual interest rates as high as 459 percent. 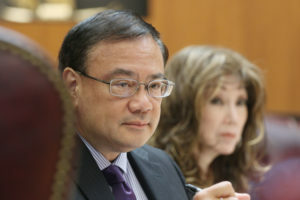 The governor says the state will provide monthly subsidies of up to $250, and indicates a willingness to help residents elsewhere. 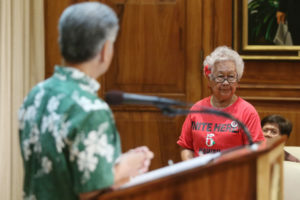 The audit found the Office of Hawaiian Affairs is spending money too loosely in a way that benefits the politically connected. 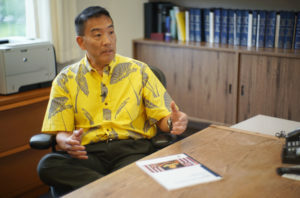 David Arakawa hadn’t registered to lobby at Honolulu Hale for at least five years. And then a reporter asked him about it. 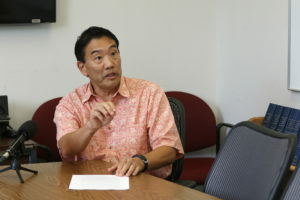 Organizations created by the Office of Hawaiian Affairs will have to provide documents for an internal audit. 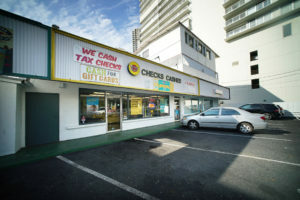 UPDATED: Ownership of the property has changed recently and residents are being asked to sign new leases. 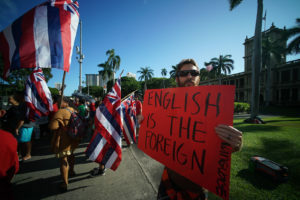 The dispute about whether a protester could testify in Hawaiian in court highlights the gap between the state’s two official languages. 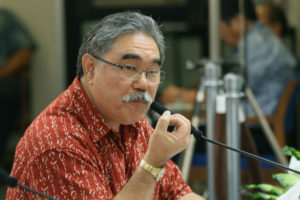 Les Kondo says a release to the media of a draft audit into problems at the Office of Hawaiian Affairs violated state ethics law. 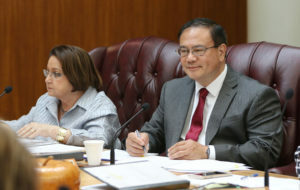 UPDATED: The Office of Hawaiian Affairs chairwoman says trustees are already addressing problems identified in the audit.